Inspired by the words of Steve Jobs, this film was created to motivate technologists to use their talents to help those who need it most. Once you do, you'll never be the same again. Founded by President Obama in 2014, the United States Digital Service uses technology and design to deliver better services to the American people. The first film (above) directed by Jake Scott, son of renowned film director Ridley Scott, focuses on the experience of being in the USDS. The second (below), an animation by the content production group Studio 6 of Havas New York, focuses on the purpose. President Obama might be moving on from the White House, but his legacy of how the government embraces technology lives on through the White House’s startup – The United States Digital Service (USDS). USDS is a team of technologists recruited from the private sector to improve the country’s most important public-facing services – from modernising our immigration system to making Veterans benefits more accessible online. You can read more about their work here. Now, USDS has teamed up with Havas New York to launch two new films today inspired and narrated by tech revolutionary Steve Jobs that celebrates what’s possible when tech devotes itself to aiding those who need it most, and to send the message: It’s time to build a tradition of public service in the technology industry. 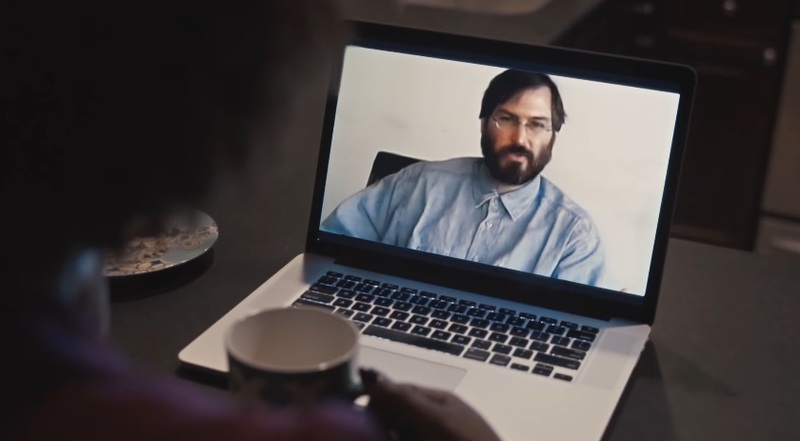 The campaign also marks the first time Steve Jobs has been showcased in an ad outside of Apple. Both films carry the exact same message, inspired by Steve Jobs' beautiful words of wisdom - If greatness means making a real difference in the world, then USDS is America's Greatest Startup. And the two films below both strategically and creatively manifest and illustrate this idea.